As you may be aware, we have an extensive fleet of vehicles that serve a wide range of purposes. 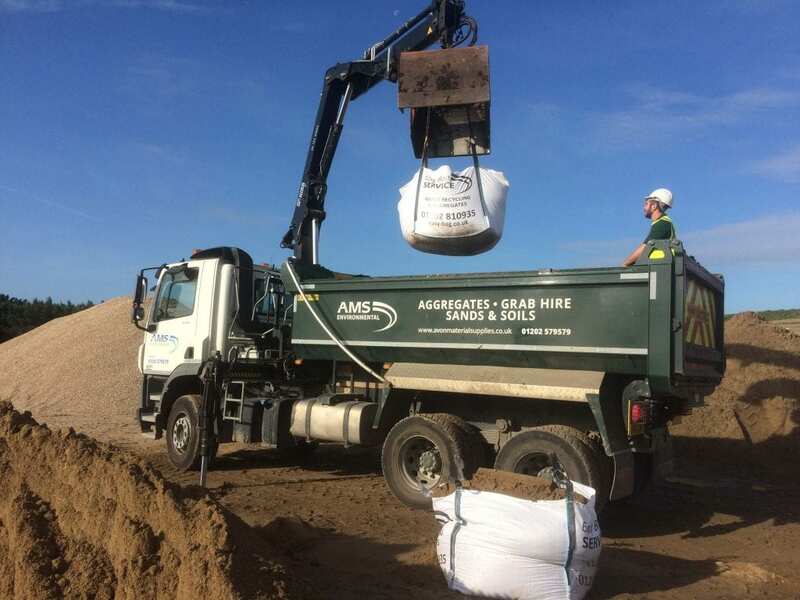 From clearing waste at construction sites to delivering bulk bags of aggregates, we have the right vehicle for the task. Our modern fleet contains tipper trucks and grab lorries of various sizes. Our grab lorries are available in a range of sizes: 4 wheeler, 6 wheeler or 8 wheeler. The more wheels on the lorry, the greater its carrying capacity. The extendable grab arm on each of our lorries can reach a substantial distance, see below for approximate guide measurements. Putting that in perspective – the 12 metre reach of the 8 wheeler’s extendable arm is equivalent to the following: the length of some double-decker buses, over 4x the height of a football goal and half the height of Buckingham Palace! If you are using a grab lorry for waste clearance purposes, you must make sure that the waste for disposal is positioned appropriately. It must be located where there is sufficient space for the lorry to work and away from overhead cables that could obstruct the grab arm. The bigger the lorry that you require, the more space required for work to be completed. The ‘grabbing’ capability of our lorries means that they are perfect for site clearance projects. We accept waste streams including construction waste, commercial waste, green waste, inert waste and concrete. This versatility means that almost whatever you are clearing, we can collect it for you! If you have hazardous waste that requires disposal, we can help in association with Commercial Recycling. Please note: Our grab lorries cannot be used for digging up waste, only clearing. Whatever your site clearance project, a grab lorry will undoubtedly help the process. If you need a grab lorry to progress with your project, contact our friendly team on 01202 579579 today.